1. Simple Truth Sweet Potato Chips. All of my friends and family are probably sick of hearing me talk about how much I love Kroger. But seriously. They have the best prices and a huge selection of organic/gluten-free/natural products. Their Simple Truth line is free from 101 artificial preservatives and ingredients and is often organic as well. 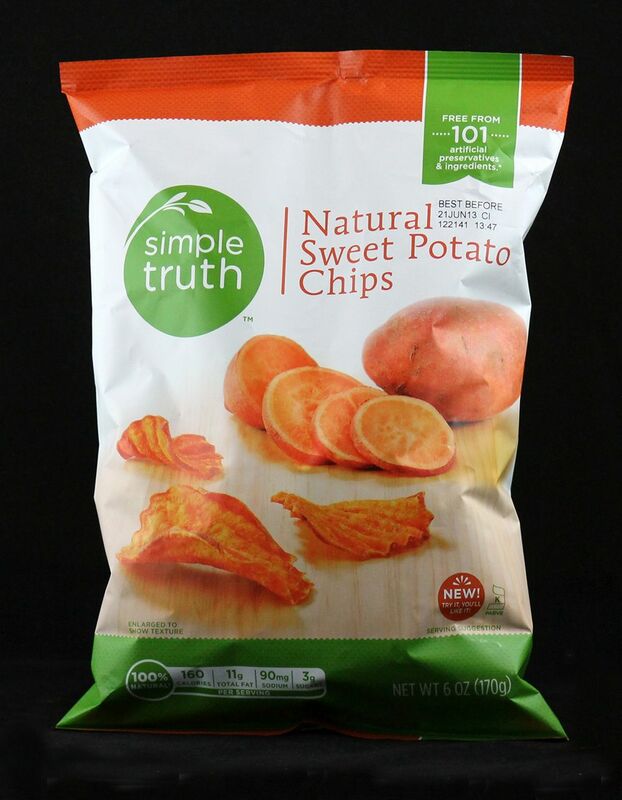 I have been buying Simple Truth products for awhile but just recently tried the sweet potato chips. Oh, y’all. So good. Especially paired with pimiento cheese (is that weird? ).